Item Name: Pumpkin Pure Rice Noodles. Ingredients: Rice, water, fresh pumpkin. 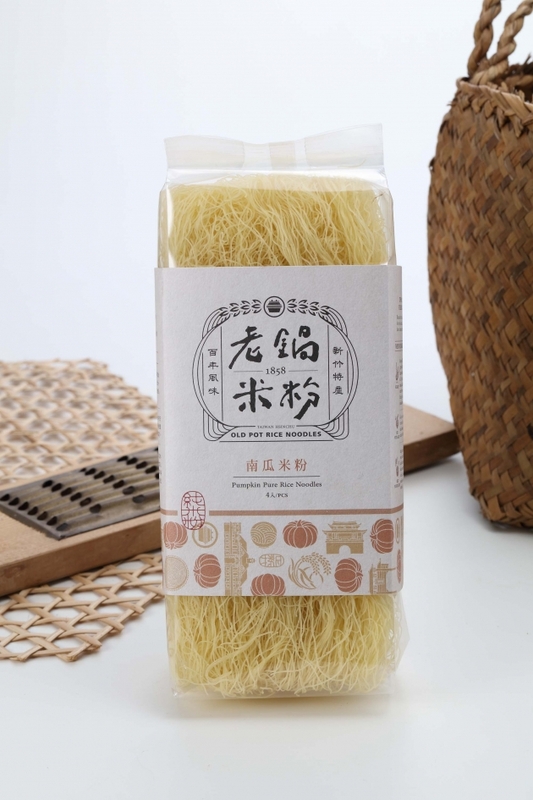 Pure rice noodles made with only rice and fresh pumpkin paste, no additives added.